UPDATE 11/17/13 – Iya was found in Las Vegas. 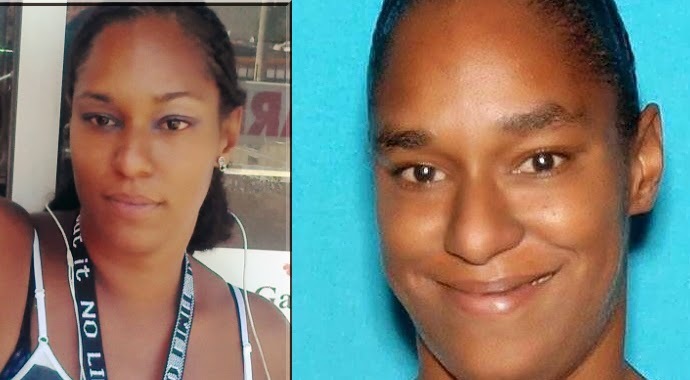 Iya Sloan, 30, of Los Angeles, has been missing since Nov. 6. She was last seen outside a nightclub called the Savoy Entertainment Center in the 200 block of South La Brea Ave. around 1 a.m. where she had gone with a group of friends. When they got ready to leave, Iya couldn’t be found. Iya has twin boys, age 5 and she has never gone missing before. Iya is 5’6″ tall, 170 pounds with brown hair and eyes. She was wearing blue pants with a gray shirt and gray open-toes shoes. Her friends have her purse, wallet and keys. If you have any information, please call the LAPD Missing Persons Unit at 213-996-1800.